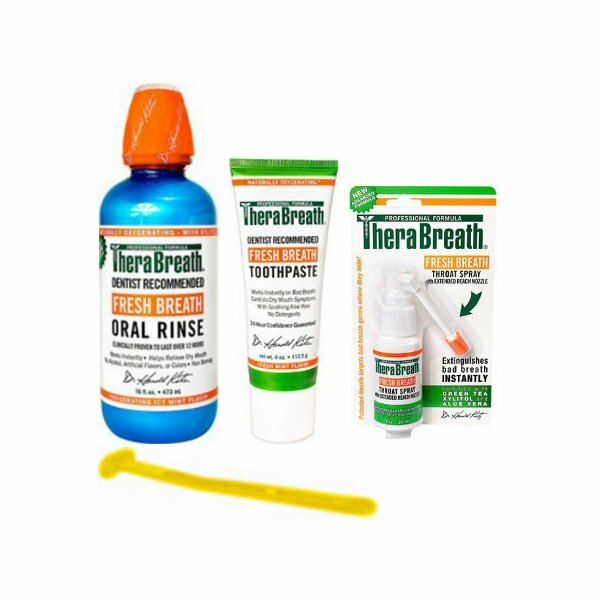 Therabreath PLUS oral rinse is a very powerful formulation of Therabreath that has been improved to include aloe vera, green tea extract and xylitol to make it the best bad breath oral rinse you can buy. 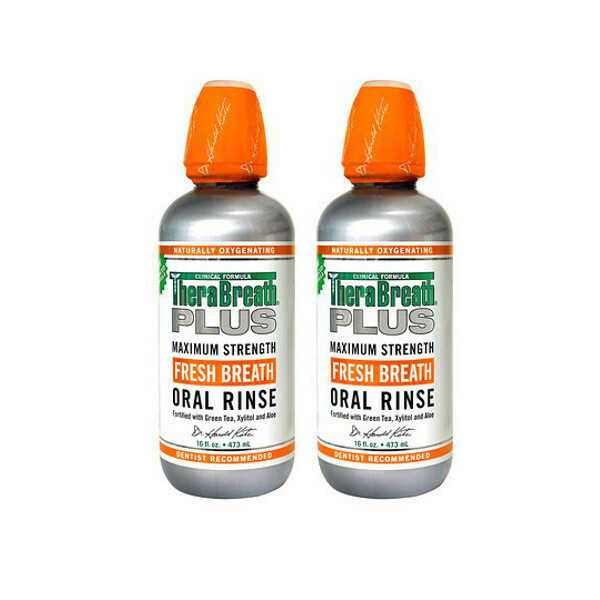 The new formula is a maximum strength oral used in a single solution that is now more effective than ever. Use 1-2 capfuls rinsing and gargling thoroughly. 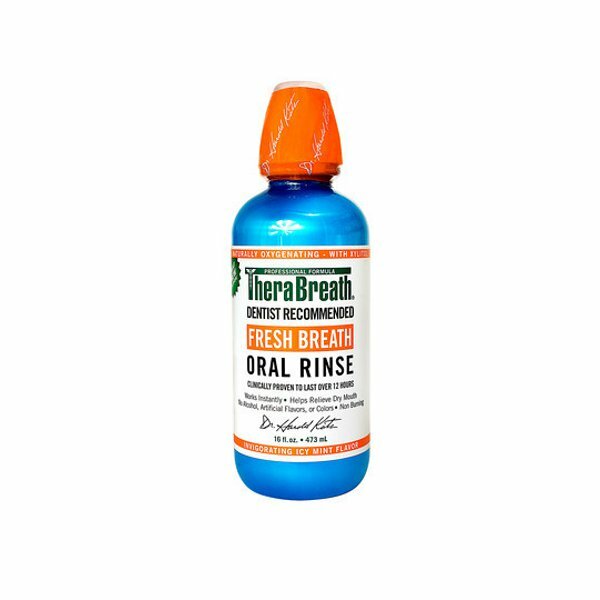 Try to let the oral rinse reach as far back in your throat as possible without gagging. Gargle for at least 60-90 seconds, or as long as you can. For best results use a second measure and gargle for another 30-45 seconds.